Paddleboard yoga at a retreat in Tulum, Mexico. If you love to lotus-pose, yoga classes are just the beginning. 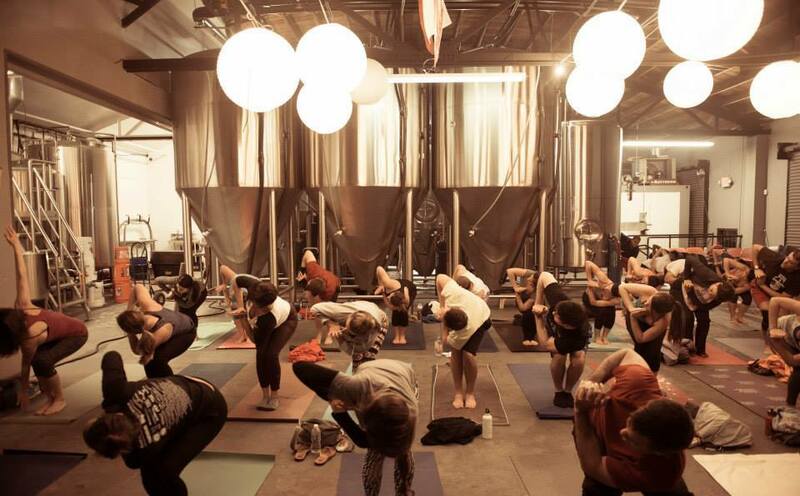 Yoga classes and workshops are popping up at breweries, brunches and other unexpected places. 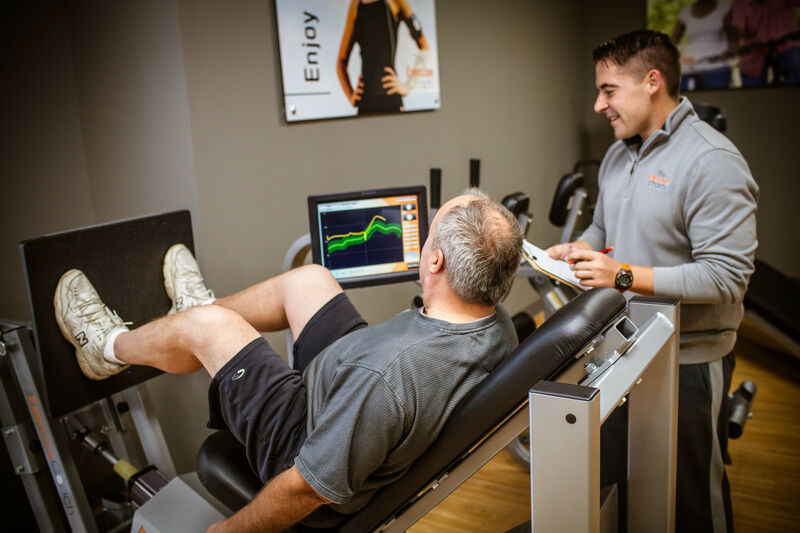 Go ahead, get your omm on. You mean I can eat, drink and be merry with my fellow yoga lovers for a long weekend or week-long vacay? Absolutely. YogaOne studio hosts an annual Women’s Weekend Yoga Retreat in the Texas Hill Country that includes all classes, meals, and accommodations for $375 for the first 10 registrants or $425 at the regular price. For a more exotic setting, yoga instructors Lauren Donelson and Brittany Kraft of joy yoga host trips to locales such as Tulum, Mexico and Ubud, Bali. The trips include daily yoga classes, excursions and more. Paddleboard Yoga – SUP with that? Even if you are brand new to yoga and stand-up paddle boarding, a morning adventure on Lake 288 with Big Power Yoga is an awesome way to socialize and enjoy the recent drop in temperatures. You will have time to get comfortable on the paddleboard before diving into the yoga class. There are also intermediate class options. Happy hours and Sunday mornings just got a little more interesting. Cindy Agnew and Angie Homb of BIG Power Yoga and Yoga EADO started Yoga & Hops, an event that includes a one hour yoga class and one hour of beer tasting for $20. Yoga & Hops is at 8th Wonder Brewery on Wednesdays at 7 p.m., No Label Brewing Co. on Thursdays at 6 p.m., and Karbach Brewing Co. on Sundays at 11 a.m.
Food and libations always bring people together and adding yoga only makes it better! 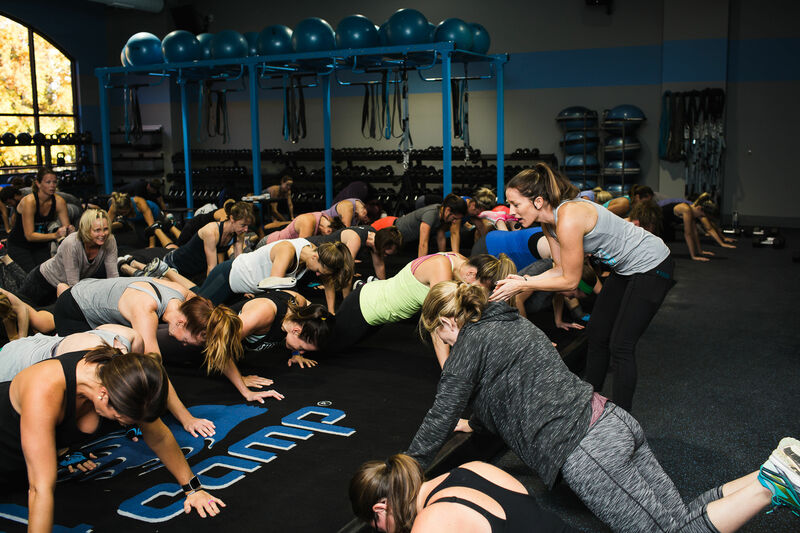 Centre Fitness Fusion hosts a yoga and mimosas event one Sunday a month for $15 or you can register the same week through ClassPass. Evolve Fitness Studio in River Oaks hosts a quarterly yoga and brunch event catered by Vital Kitchen. The cost is $35 for early-bird registration or $40 at the door. Be on the lookout for the next one in early December!